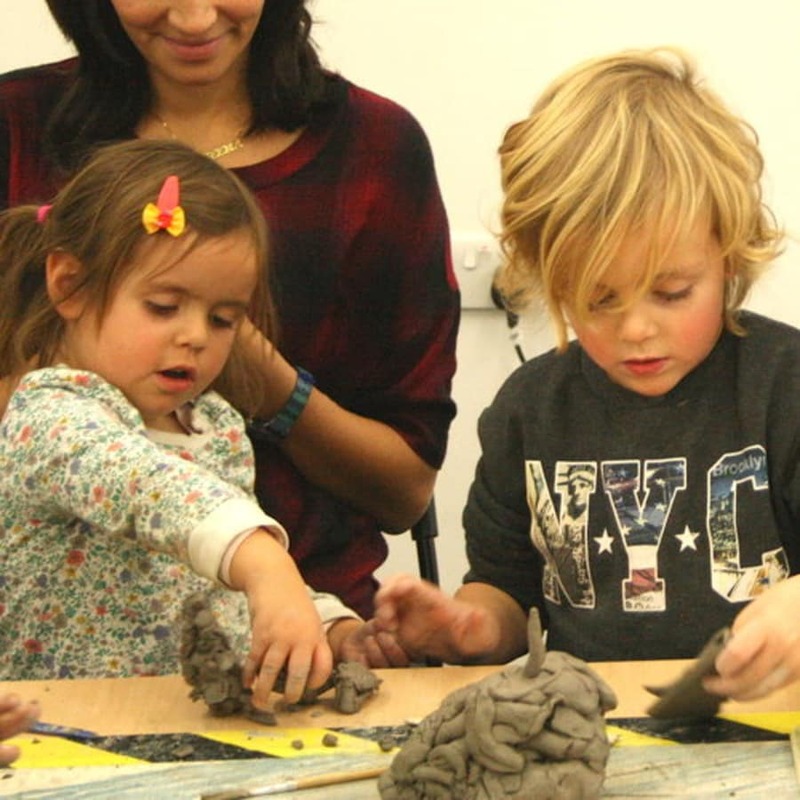 A fun and creative session suitable for a birthday party or activity. 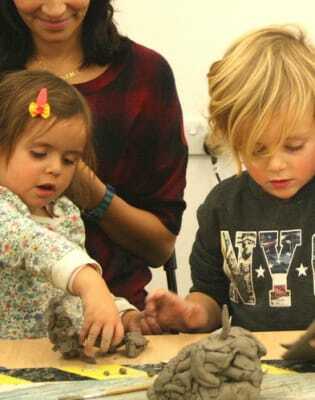 Children will learn basic clay-working skills, make two objects each and get the chance to paint their creations. Parties can be themed to a particular favourite thing; nature, pirates, animals etc or left open to creativity and imagination! Th class is taught by Katie who is a clay artist and educator, she has been teaching ceramic workshops for adults and children since graduating from Brighton University in 2010. She has an MA in Ceramics & Glass from the Royal College of Art, where she now also teaches. 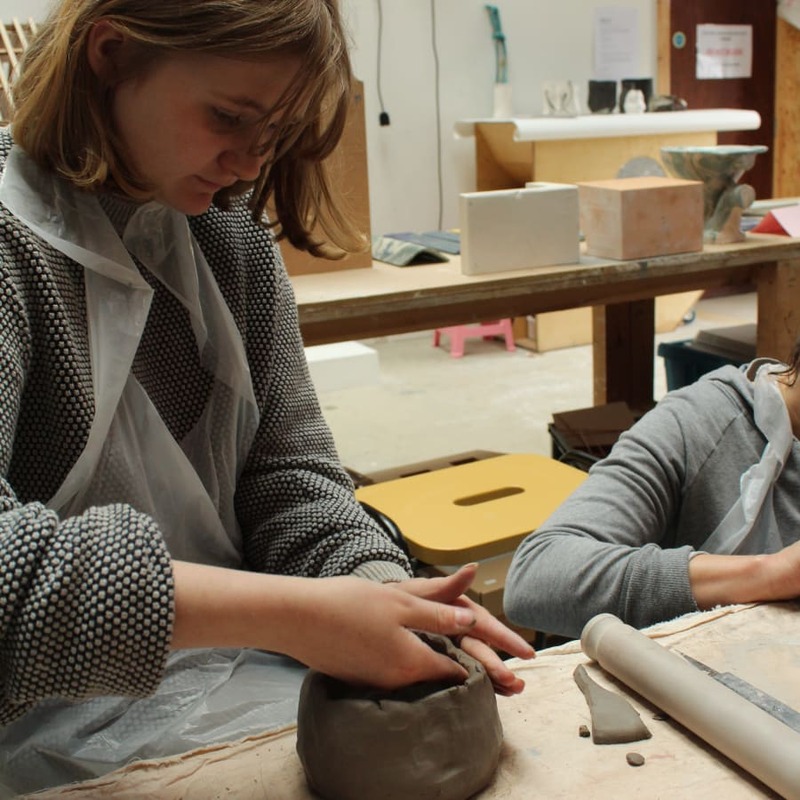 Finished pieces be fired in the kiln and available to collect after the workshop.